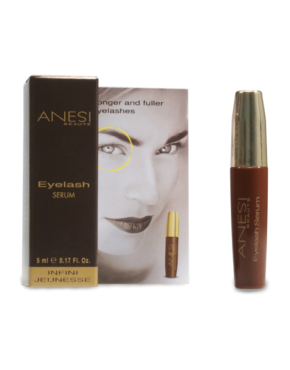 The eye contour reflects more than any other facial area the passage of time and the lack of specific attention. 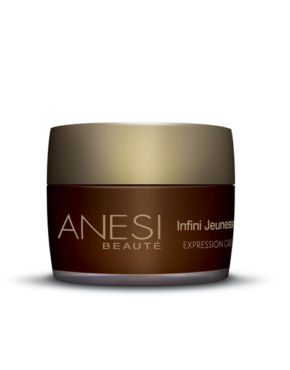 Anesi Soin du Regard presents a new concept rich in active ingredients such as Horse Chestnut or Pro-vitamin B5 which can allow you to say goodbye to dark circles, bags, expression wrinkles and puffiness. Welcome to a very seductive look.